So, You Want To Read Helmut Gollwitzer? This is a post that I have needed to write for a long time. I’ve put off writing it until now, however, because I’ve been carrying on an argument with myself about what the best way to organize it would be. I’ve spent a lot of time with Gollwitzer over the past half a dozen years or so, and it’s hard to boil down everything I want to say about Gollwitzer into some clear, straightforward advice. The story of Jesus liberating the Gerasene demoniac (Luke 8:26-39 and parallels) has long bedeviled modern interpreters (stop groaning at the pun, please, gentle readers). A New Testament scholar as esteemed as E.P. Sanders once had to admit he wasn't quite sure what to make of this story (see his The Historical Figure of Jesus). Is this vignette simply a case of ancient superstition, or might it have something to say to us directly today? It’s been a long time since I’ve done a post giving you, gentle readers, a peek into a book that I’ve been reading. In fact, the last time I did so was back in May of 2017 (index of book reviews here). But that doesn’t mean that I haven’t been reading: I have been. And I’ve been reading some interesting and thought-provoking stuff, including the book that I want to highlight for you today. 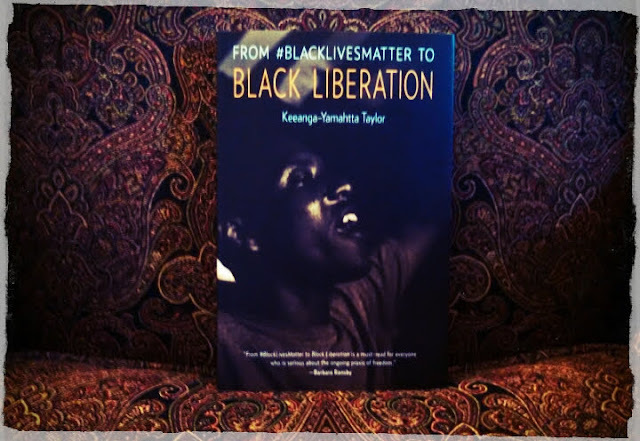 Keeanga-Yamahtta Taylor, From #BlackLivesMatter to Black Liberation (Chicago: Haymarket Books, 2016). That's right, gentle readers, it's the post that you've all been waiting for! Now, I grant that you might not have known that you were waiting for this post. But ever since my original post on 10 Reasons You Should Assign Our God Loves Justice in Your Class, I know that your deep subconscious has been tormented by the question: WILL HE GIVE US 10 MORE REASONS?!?!?! In fact, I wouldn't be surprised if you had nightmares in which you were tormented by a desire, or a fear, or an existential threat that lurked just out of your vision and stalked you in the proverbial night. 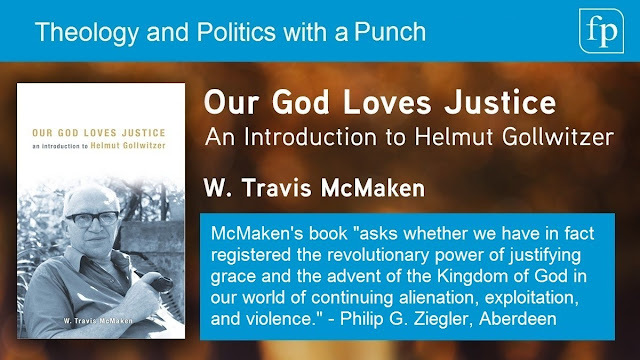 And, of course, then came the post where you learned that there is a Free Study Guide for Our God Loves Justice. How you were able to stand the suspense, the interminable waiting in uncertainly, I'll never know. But you did! I'm here with good news in answer to your inquiry of ultimate concern: YES, YES HE (I mean, I *ahem*) WILL!! !